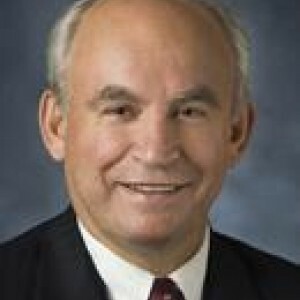 Bill Bennett was re-elected to a fourth term as MLA for Kootenay East in 2013 and was appointed Minister of Energy and Mines and Minister Responsible for Core Review June 10, 2013. He previously served as Minister for Community Sport and Cultural Development, Minister of Energy, Mines and Petroleum Resources, Minister of Community and Rural Development, Minister of Tourism, Culture and the Arts, and Minister of State for Mining. Bennett has chaired the BC Legislative Select Standing Committee on Finance and Government Services, and chaired the BC Legislative Special Committee on Cosmetic Pesticides. He has been a member of various legislative committees and government committees, particularly focused on land use and natural resource issues. Before being elected, Bennett was a partner in a law firm in Cranbrook. He also owned and operated fly-in wilderness fishing and hunting lodges in the Northwest Territories and Manitoba.